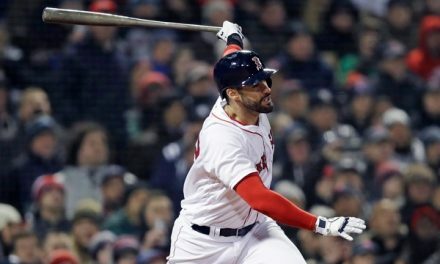 Is Sandy Leon Really Any Good for the Sox? 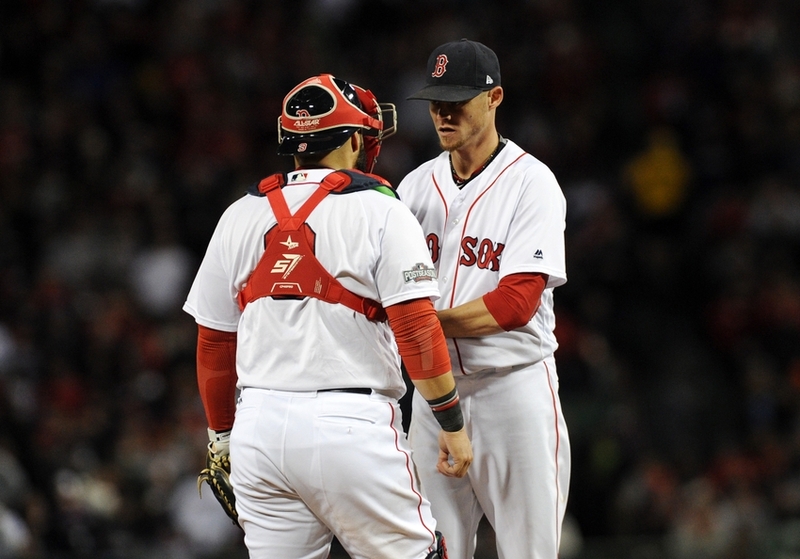 There are a plentiful amount of MLB ready catchers within the Red Sox organization. Christian Vazquez, Blake Swihart, and Jake Romanski are just a few. So with all the depth, why is Sandy Leon still on the major league roster? Granted, he has a cannon that can throw out a lot of runners. However, the offensive and defensive production just isn’t there. In his 2017 campaign, Leon was hitting .225 in 271 at bats this season. His seven homers and 39 RBIs are not something to brag about either. It doesn’t look like he can bounce back either. He has a strikeout rate of 23.1% through his first 221 at bats. If a player is under preforming his salary (a mere $1.5 million), then why is he still on the roster? 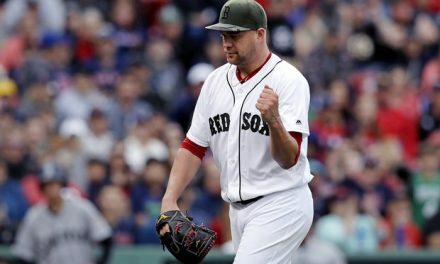 September call ups will prevent him from going back to the minors, but giving Swihart the opportunity to get a spot as the back up catcher next season would be wise. Vazquez deserves to be the starter in 2018, as he’s hot at the plate and defensively. While hitting .296 in 277 at bats, the four homers and 30 RBIs are lower than Leon’s, he’s getting more base hits and scoring due to his keen eye at the plate. Swihart playing backup gives the Sox more depth in the outfield as well. It would also give the team a speedy boost from the catcher slot that hasn’t been seen in years. Last season, he hit an inside the park home run. That hasn’t happened since J.T Reinaldo did it back in 2013! With every positive aspect of Leon’s game easily replaceable to the better extent, the team can make up for his absence should the organization let him go as a free agent after this season. While he has fond memories and some clutch performances, the team can truly be better off without Sandy Leon.